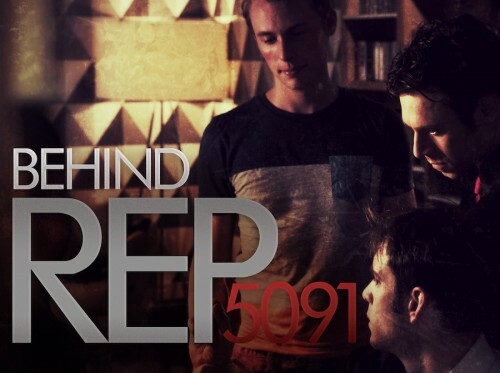 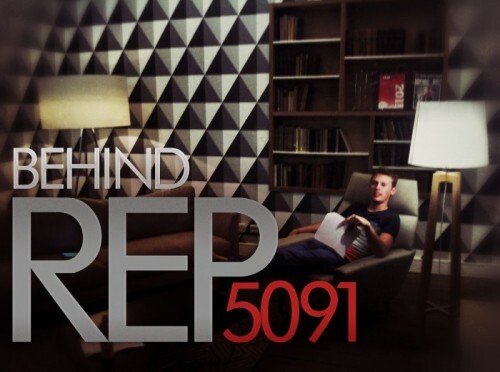 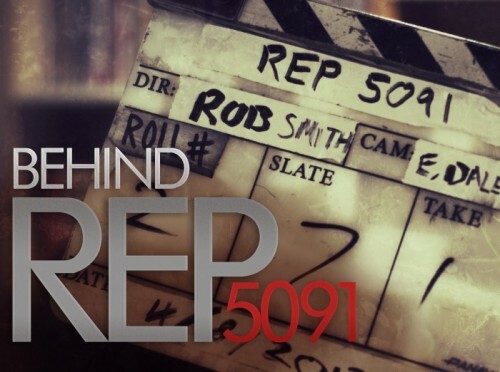 The second teaser trailer for REP 5091, Meet Martin…what will he give for a better life? 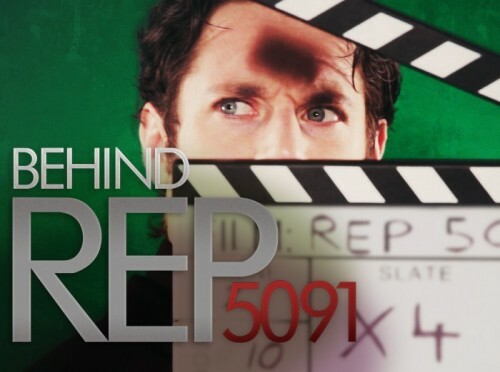 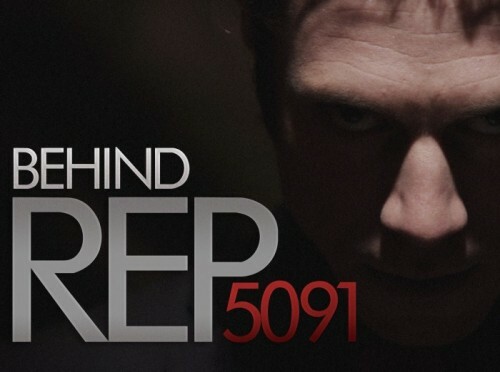 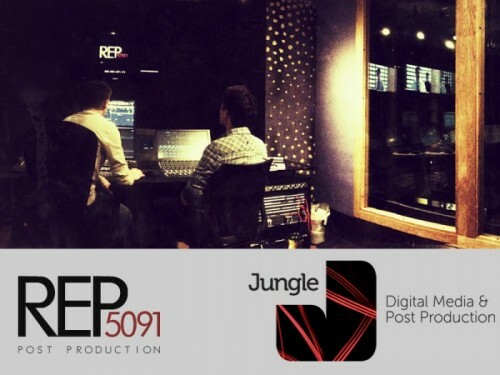 It’s friday the 13th, Douglas’ favourite day….So an early release for the REP 5091 Teaser Trailer! 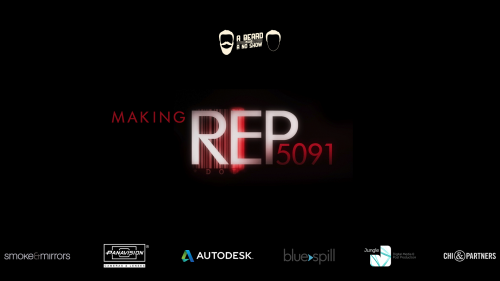 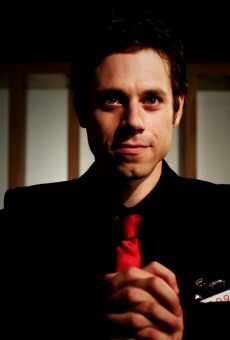 Please Like the film and help us make it by donating on the menu at the top!